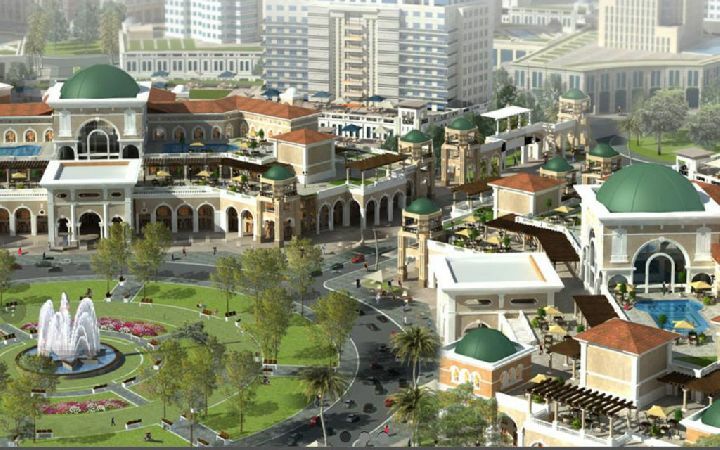 Apartment with private garden for sal ..
Fourth District - New Cairo - Fifth Avenue. 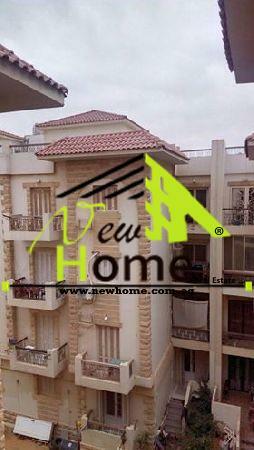 For Sale Duplex 440m in narjs Villas ..
For Sale Duplex 440m in narjs Villas5 Fifth settlement New Cairo. 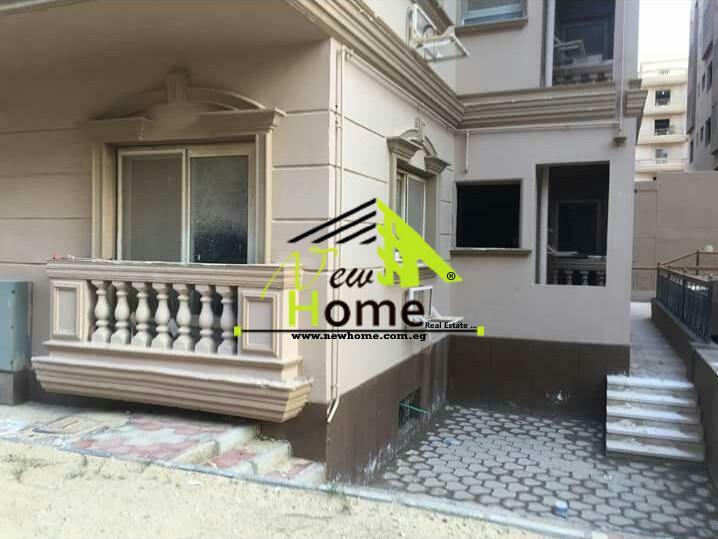 Apartment for sale, New Cairo, Fifth Compound, North Lotus..
For sale Apartment 119m Compound Alfe ..
For sale Apartment 119m Compound Alfeda GARDENS 5th Settlement New Cairo. 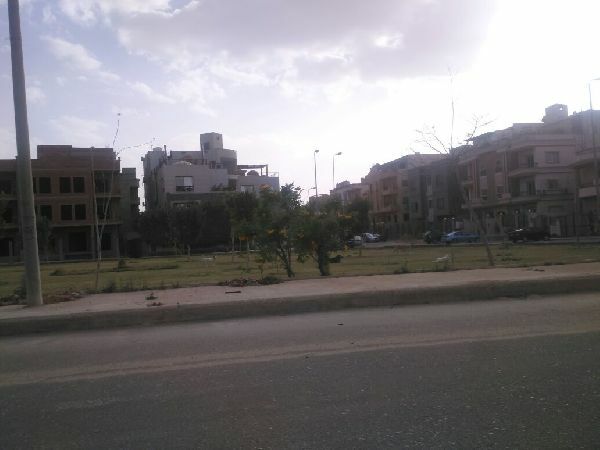 Apartment for sale, Nakhail Compound ..
El Nakhel Compound, New Cairo City. 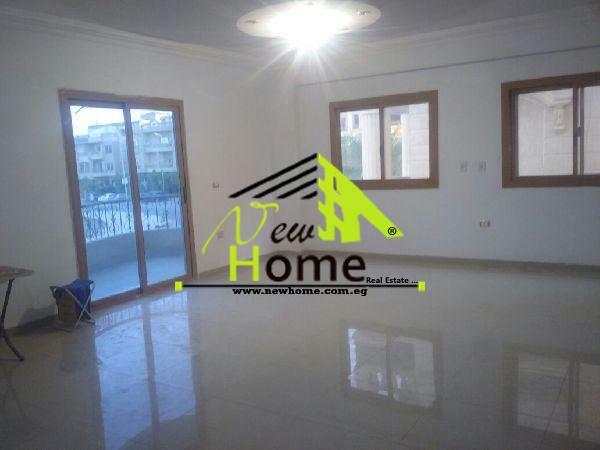 Apartment for sale in New Administrat .. 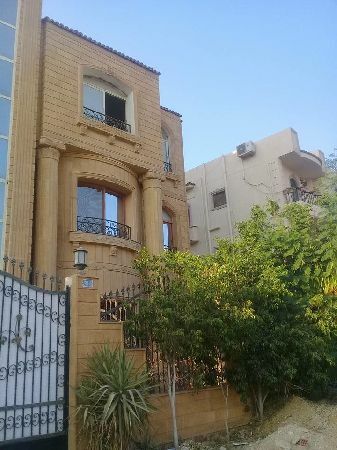 Apartment for sale, journalists compo ..
كمبوند الصحفيين - القاهرة الجديدة - التجمع الخامس. 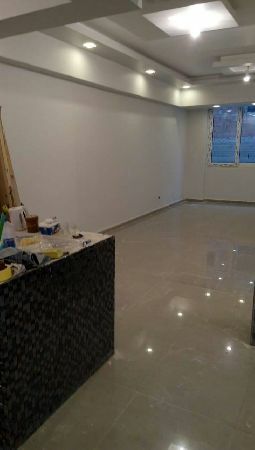 Apartment for sale 185 m west of Arab .. 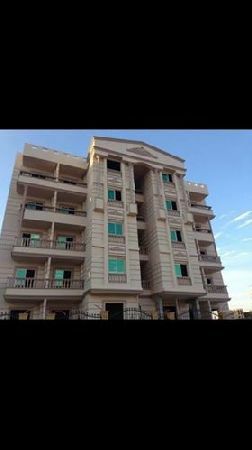 Apartment for sale 185m west of Arabella 5th Settlement New Cairo.